1. 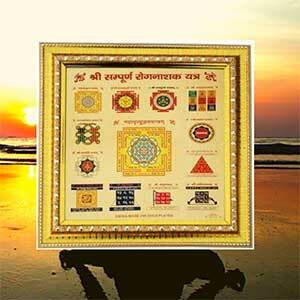 Keep Crystal Sriyantra of 350 gms at your place of worship and chant Srisuktam and Laxmisuktam in front of it daily. "Om Shreeng Hreeng Shreeng Kamley Kamlalaye Praseed Praseed Shreeng Hreeng Shreeng Om Mahalaxmyai Namah"
3. Observe fast on Thursday. 4. Wear yellow sapphire studded in gold in the index finger of your left hand on Thursday morning to enhance you destiny. 5. Offer water to Sun, Shivling and Peepal tree daily. This would bring good results for your professional life. 6. 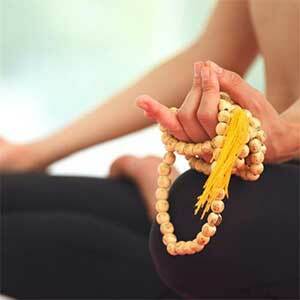 Wear 1, 10 and 11 faced Rudraksha for getting a suitable job of choice. 7. For having better job Take a big yellow lemon and cut it in 4 equal parts in the evening or before sunrise and go to chauraha [ where four roads meet] and throw the pieces on all four directions. After throwing pieces go home and not anywhere else. Repeat this remedy for 11 days. 8. Recitate “Shreesuktam” 16 times daily. 10. Let a small amount of sweets made of jaggery and some jaggery into some flowing body of water. 11. Do the mantra "om ghrini suryaay namah"
12. To get promotion at a government job, you need to regularly do remedies to make the Sun positive. This will ensure that your promotion is not hindered due to some obstacles, which normally delay or prevent promotion in a government job. 13. 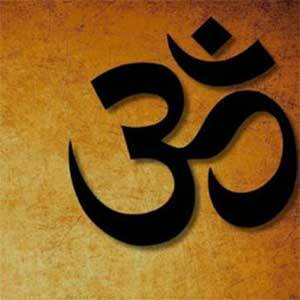 Daily chanting of the Manta - "Nam Myoho Rengey Kyo" gives good results for getting quick promotion. 14. Lord Shani (Saturn) is the key planet for employment and livelihood. According to Lal Kitab, worshiping Lord Shani and Lord Kaal Bhairav, blesses an individual with employment and growth in career. 15. 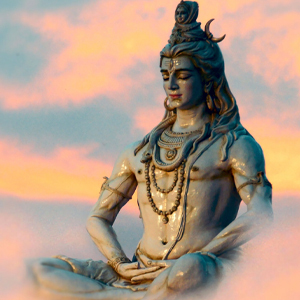 Lord Kaal Bhairav also known as Bhairav Nath is the most powerful form of Lord Shiva. Worshipping Lord Bhairav brings an individual out of problems very quickly, specially related to job and career. Lord Bhairav is also the Adhipati Dev of Saturn, so worshiping Lord Bhairav together with Lord Shani is very effective and delivers career success. 16. 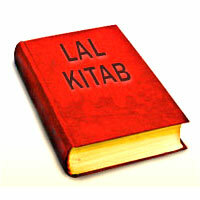 According to Lal Kitab, Lord Shani (Saturn) can be pleased through hard work and other ways as mentioned in Lal Kitab and Indian Astrology. For example, you can serve crows with food to please Lord Shani (Saturn). 17. Worship Lord Ganesh. Lord Ganesha is known as the obstacle remover, as Vighneshwar. One must worship Lord Ganesha in any form to removes all kinds of obstacles in life. 18. You must worship the planet ruling the Tenth House and the Sixth House of the horoscope (Janam Kundli). 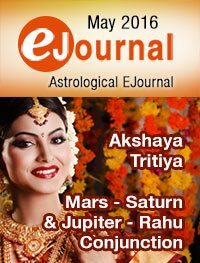 This procedure is unique to each individual and must be followed as per the horoscope. 19. The Tenth House is responsible for gaining employment and success in career. 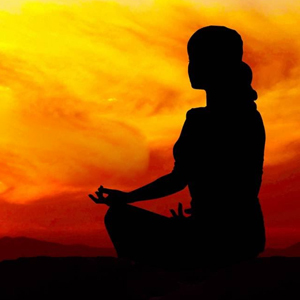 The Tenth House is known as the House of the Career (Karma Bhava/Karma-sthan). The Tenth House is an important house and indicates profession, source of livelihood, income through job, financial status and status in life. 20. If you are facing continuous problems in career or job, recite Shri Durga Argala Stotram. 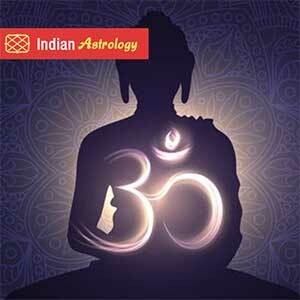 This is a very powerful stotra to get rid of all kinds of obstacles and problems. 22. Regularly offer water (jal) to a Peepal tree. When you offer water to Peepal tree, it propitiate Lord Shiva himself and clears every hurdle in life. 23. Offer banana to a cow on every Thursday. 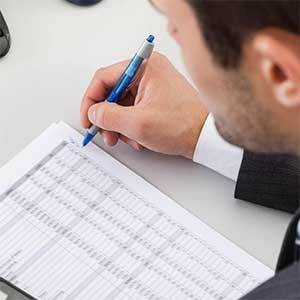 This will increase your chances of promotion on job. 24. Offer seven cereals (Sapta Dhanya) to birds. Seven cereals (Satnaja or Sapta Dhanya) are Sabut Urad or Kali Daal, Whole Green Gram or Sabut Moong or Whole Moong Daal, Wheat, Kaale Chane, Barley Grain or Jau, Rice and Bajra. This is done for phenomenal growth in career. 25. Offer clear water mixed with jaggery and yellow flowers in morning to Lord Sun (Surya). Remember to offer water to Lord Surya before 7 a.m. and you must Chant surya mantra while offering water to Lord Surya. 26. 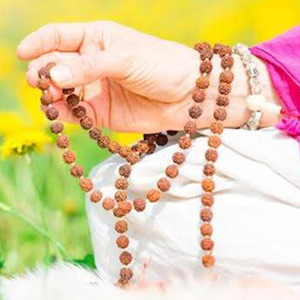 Recite Gayatri Mantra for 108 times for 11 continuous days starting from Sunday. Offering water to Lord Sun is favorable promotion, success and fame. 27. Offer 21 Gomti Chakra to Lord Shiva on a Monday and also offer pure water to Lord Shiva for continuous 43 Mondays. 28. 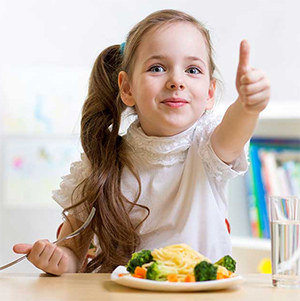 Offer food to disabled (handicapped) person twice a month. You can also give money for food to a disabled person. Saturday morning: Offer this lock to a temple or any religious place without opening it. Whenever any other person open this lock he/she will be opening the lock of your Luck. Do it with full faith and respect towards Lord Shani. 30. 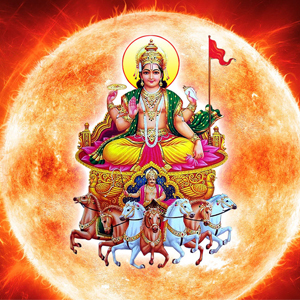 If you want a job transfer to another place, offer water to Lord Sun (Surya) in the morning. The water must contain 21 seeds of red Chillies. 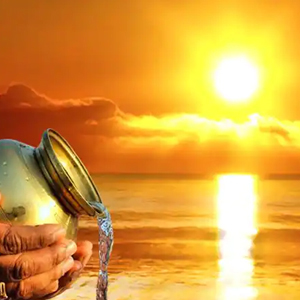 Offer water to Lord Sun for consecutive 43 days. 31. Lit a sarson oil lamp (mustard oil) in the morning and put two flowered cloves (laung) into it. Now pray the God you believe in with full faith. Pray him/her to remove all your obstacles. You must leave your house only after doing this every morning. 32. On Tuesday, go to Lord Hanuman temple and take Tilak from Hanuman Ji’s right leg thumb and apply it on your forehead. Now, pray to Lord Hanuman for your success. 33. For a strong destiny, offer wheat flour balls to fish on Monday or Wednesday. Do any of the above mentioned remedies as per your convenience.